Perforated Metal (also known as perforated sheet, stamping plates, or perforated screen) is made through the metal stamping and sheet metal manufacturing process. Sheet metal materials include steel, aluminium, stainless steel, bronze, brass, titanium, and so on. Perforated materials are very versatile. From lightweight decorative elements to load-bearing structural components, perforated metal offers unique opportunities to combine strength, functionality and beauty. 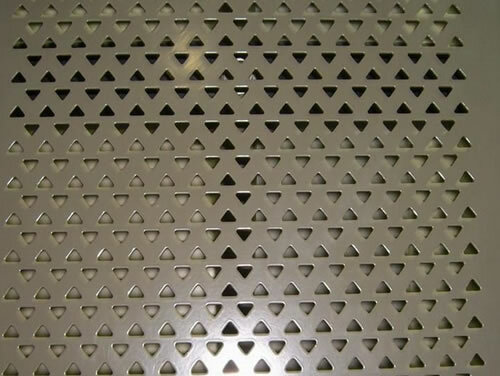 Perforated metal is also an excellent means of achieving sustainable design objectives. Perforated sunshades and sunscreens provide privacy for building occupants without blocking the view. And they offer a comfortable level of natural lighting during daylight hours while deflecting heat to reduce the load on the HVAC system. Perforated canopies, façades and cladding can also be used to help control interior climate and save energy. 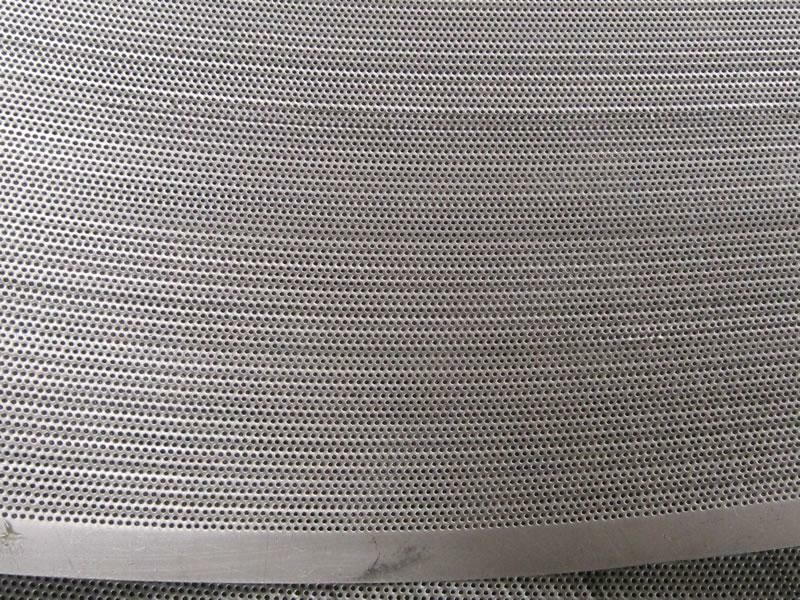 Looking for ideal Sound Proof Perforated Metal Manufacturer & supplier ? We have a wide selection at great prices to help you get creative. All the Sound Insulation Sheet Metal are quality guaranteed. We are China Origin Factory of Steel Perforated Metal. If you have any question, please feel free to contact us.